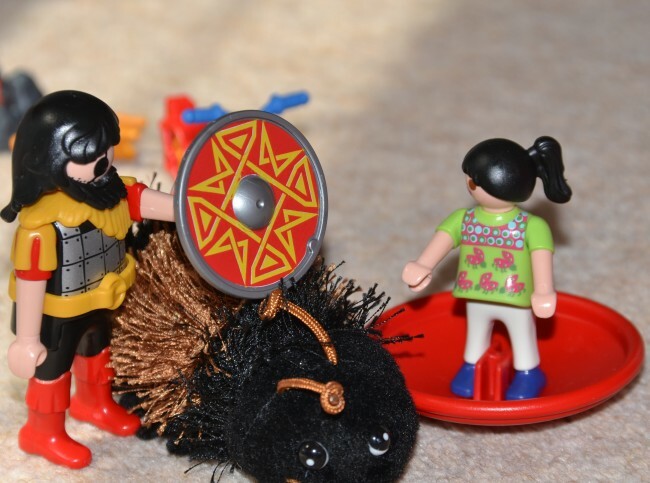 We are quite new to the world of Playmobil, but my girls love it and can spend hours playing with the people and making up stories. They are hugely excited to be Playmobil Playologists this year and have spent hours poring over the catalogue circling the things they would like to have. 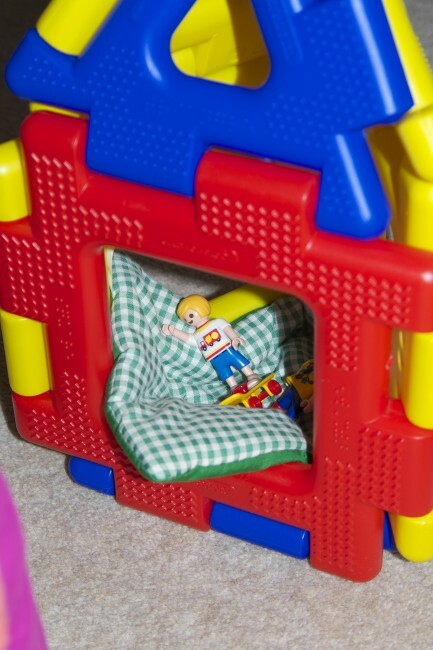 Last week we received two small sets, which have already led to lots of fun and imaginative play. H made up a story heavily influenced by watching her brother, play where a giant bug came to eat the people and Captain America rescued them. Shortly after that they went to the moon in a rocket. I love how much creative play has been stimulated from the two little boxes. Thanks to Playmobil for sending us two Special Plus packs of Playmobil. They are very much loved already. « How is an apple like a knee? Awh, that really is sweet! 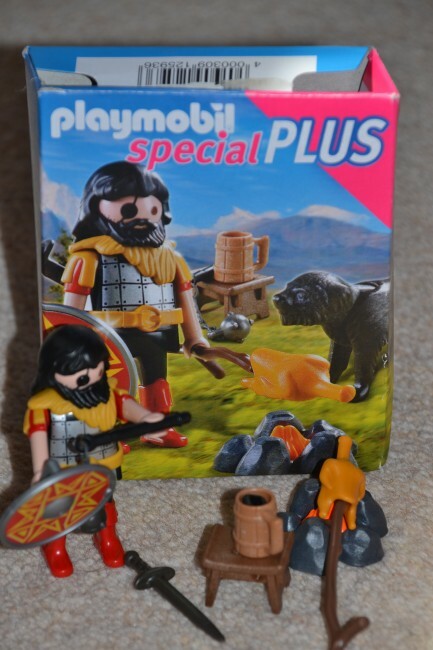 Noah is getting his first bit of playmobil for his birthday – a recycling truck – he has been listing everything he wants for his birthday in 10 days and a recent addition has been ‘dustbin lorry’ and the playmobil one I found looks great! I heart Motherhood recently posted..How To Stop a 2 Year Old Night Feeding and Other Tales…..